Poonch: The State Taxes Officer Circle Poonch, under the instructions of Commissioner, State taxes, Mr. P.K. 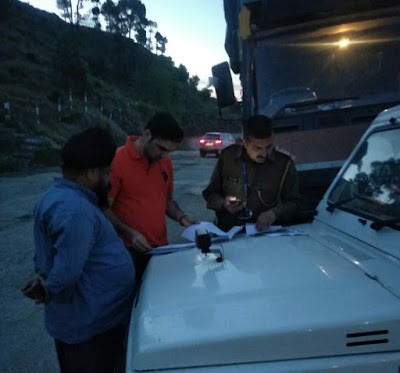 Bhat and under the supervision of Additional Commissioner, State Taxes (Administration and Enforcement), Mr. Mohammed Shahid Saleem, intercepted various vehicles carrying goods at B.G., Poonch, for physical verification, scrutiny of tax invoices and electronic way (e-way) bills. 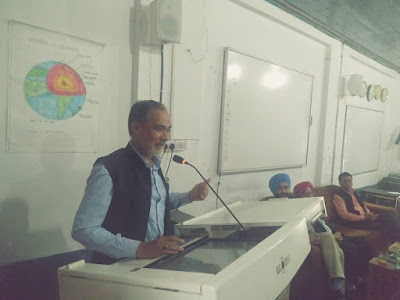 State taxes officer (STO), Circle Poonch, Ashiq Rafiq Malik appealed the traders fraternity and the shopkeepers of the region to ensure generation of e-way bills on the e-way Bill Portal for movement of goods. The STO also urged traders and shopkeepers to ensure the receipt of tax invoices of the stocks purchased and held by them, for sale on their business premises. "The State Taxes Department shall continue inspection of all the business units indulging in sale of different items with the intention to evade tax, so as to ensure that the genuine traders who fulfill/ comply with all the GST rules are not hit by such malpractices" informed Ashiq Rafiq, the STO. 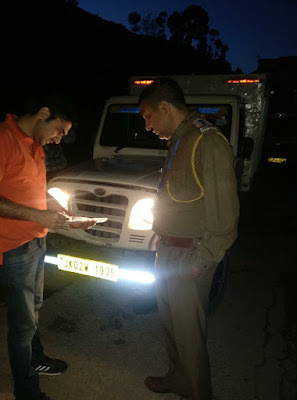 The dealers, whose vehicles were seized, have been asked by the inspection teams, to deposit the e-way bills, and tax invoices for further scrutiny and legal course . The inspection team included State taxes Officer, Circle Poonch, State Taxes inspector, Vikas Sharma and other officials of the department.